Claire started her Early Childhood Education and care journey in 2009 and came to work for New Shoots at the beginning of 2018. Originally from Hamilton, Claire has lived in the sunny Bay of Plenty for 11 years. 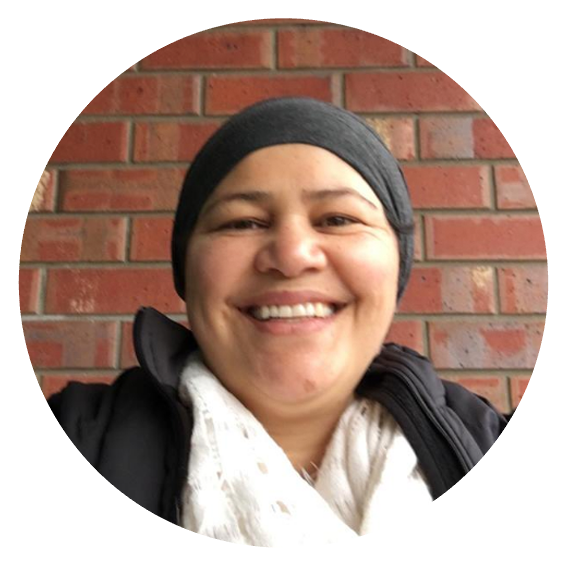 She affiliates to Tainui and is passionate about Te Ao Māori and weaving it through everyday activities.